Our Mortgage Advisors are fully independent and offer a ‘Whole of the Market’ service. Established since 1992 they have had many years of experience in recommending the most suitable mortgage for our clients and pride themselves on customer care. For most landlords whether you have only one investment property or several, the right buy-to-let mortgage is crucial. In the current economic climate it is more important than ever to make sure you have the right mortgage to suit your personal circumstances. That is why you need advice from a qualified independent mortgage adviser who has access to the whole of the market, rather than going direct to one lender. Not only can they review the market for you, they will also have access to exclusive mortgage products with major high street lenders, which are not generally available direct to the public. 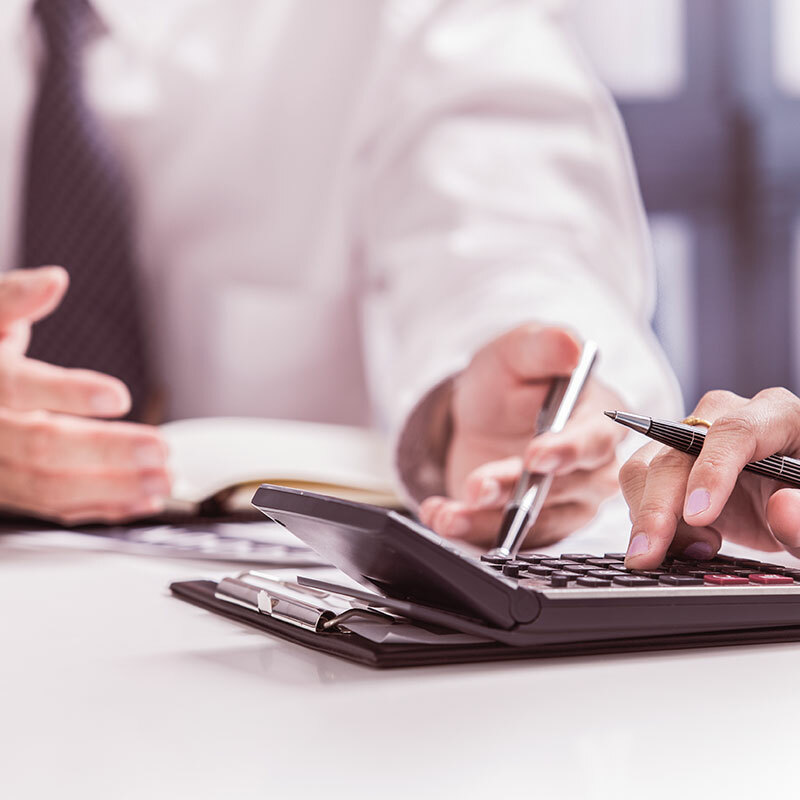 Whether it is a fixed rate, tracker or a flexible offset mortgage they will take the time to carry out a detailed fact find, to ensure you receive the most appropriate advice for your circumstances and for which they do not charge a fee. To find out how they can help you, please call us so that one of their experienced advisers can take the stress away and help you make the right mortgage choice. 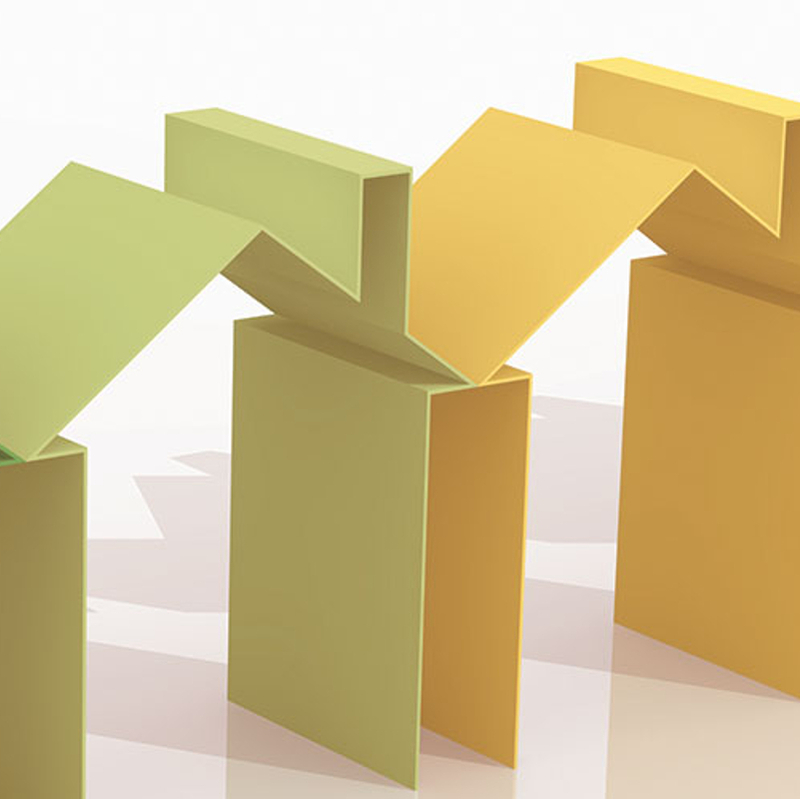 Buy-to-Let mortgages have become a popular form of investment over the last 5 years. However due to the current economic climate the criteria and choice has been affected. Whether you are an experienced landlord looking to refinance your portfolio or a first time investor looking for the best deal the correct advice is vital. Our brokers have access to a number of exclusive rates through major high street lenders which are not available directly to the public. A discount mortgage gives you a lower rate for an agreed period. A discount mortgage usually gives you a discount from the lenders standard variable rate. With a fixed mortgage you know that whatever happens to interest rates, your monthly payments will stay the same for the agreed period and you will be able to budget accordingly. A tracker mortgage is linked to the Bank of England interest rate so your mortgage rate will be guaranteed to move in line with the Bank Rate. An offset mortgage uses the balance in a linked savings or cheque account to reduce what you owe on your mortgage on a daily basis and can save you interest or reduce the term of your mortgage.